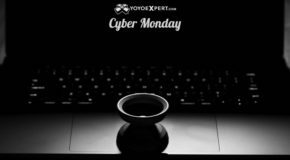 Cyber Monday All Week at YoYoExpert for 2016! 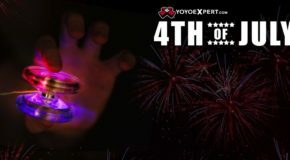 Happy 4th of July to everyone! We hope you have an absolutely amazing day and get to check out some fireworks! 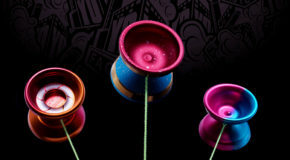 (In case you are wondering that is the amazing Hubstack USA Collection Afterglow! 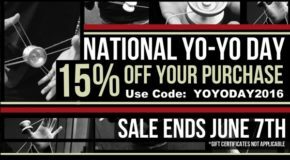 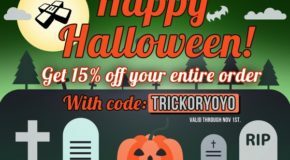 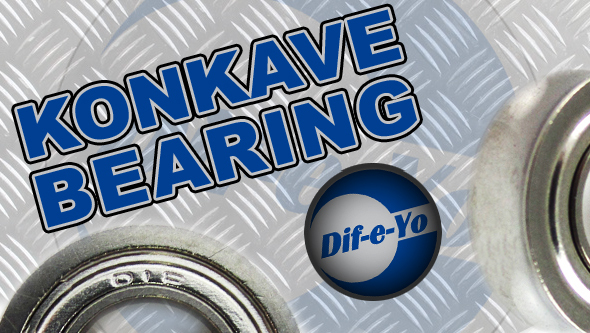 15% Off Your Order for National Yo-Yo Day! 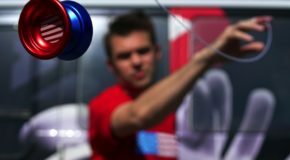 Happy National Yo-Yo Day Everyone! 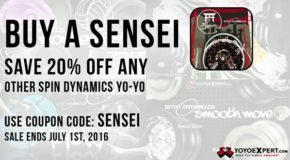 Use the Code YOYODAY2016 to get 15% Off Your Entire Order! 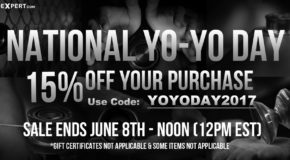 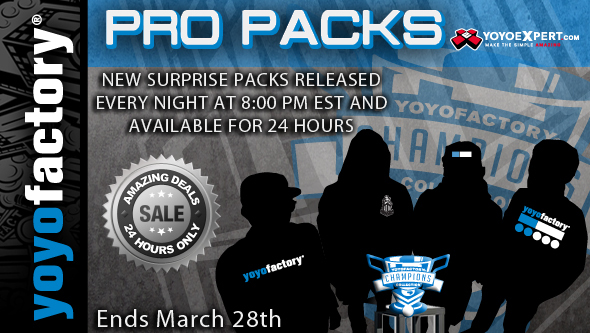 Join us and let’s celebrate an amazing 7 years of YoYoExpert’s existence! 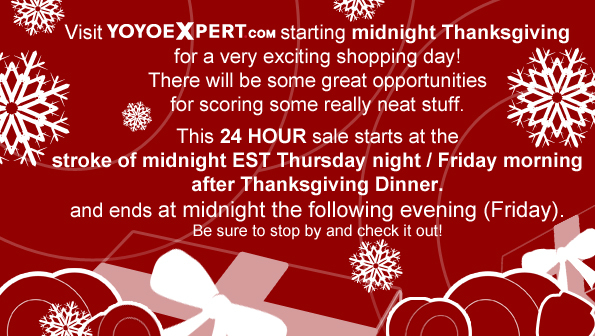 From today (10/26 at 10AM EST) to Wednesday night (10/28 at 11:59 PM EST) the more you spend the more you save!